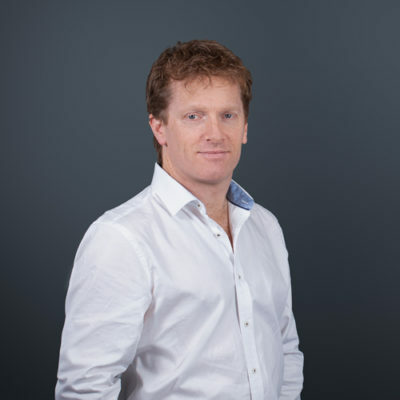 As a Facilitator, Executive Coach and HR/L&D Consultant, Seanán has helped businesses across the globe, and across various industries, over the last 20 years’. His experience in Learning and Development across a range of organisations varies in both sectors and size. As a result, Seanán brings an in-depth understanding of the challenges facing businesses today. This understanding is borne out of working as a Group HR and Learning Director during the worst recession in Ireland, as well as a Retail Sales Coach and Director for a sales division with an annual turnover in excess of €11m. Seanáns most recent challenge has involved working in the highly dynamic and innovative gaming industry. Whilst based in Ireland, he travelled across the globe facilitating team and leadership development. His continued success is the result of a challenging approach and setting impactful session objectives to ensure that the participants leave inspired, both individually and collectively. With an MSc in HRM and Training as well as an L7 Post Graduate Certificate in Executive Coaching Seanán brings a wealth of tools, models and frameworks to any conversation, or facilitated session. However, it is the application of the correct model or tool at the right time, in an empathetic style that sets Seanán facilitation and consultancy above and beyond others in his field.